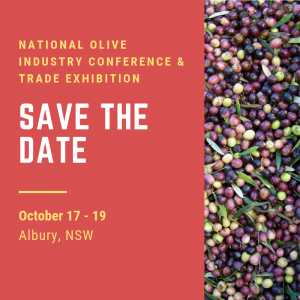 With the 2017 National Olive Industry Conference and Trade Exhibition done and dusted, delegates can look to the next season ahead, equipped with the latest industry insight and research findings. from industry leaders, network and celebrate the achievements of those striving for excellence. From maximising grove productivity to selling your business story to media, the two-day program offered delegates a variety of relevant topics, with a number of new and old industry players keen to absorb as much information as possible. Australian Olive Association CEO Greg Seymour felt the conference content was well received and there was a sense of cautious optimism amongst the attendees about the industry. “A key learning from the conference is the need to be constantly improving to stay in the game,” Mr Seymour said. Delegates got a taste of the work being done to promote Australian Extra Virgin Olive Oil (EVOO) usage to the food service sector, through the levy-funded project Olive Oil Food Service Program (OL16004). 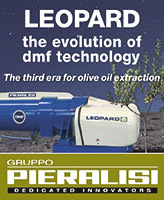 Oil producers were advised that they can’t afford to rest on their laurels, with recent findings from Peter McFarlane on the project Australian olive oil code of practice implementation (OL13007) indicating that imported EVOO had improved in quality when measured against The Australian Standard for olive oil (AS5264-2011). Other R&D projects presented at the conference included an update on the China Project from Chris Mercer and the recently commenced olives communication program, presented by Stacey Wordsworth from Cox Inall Communications, which shared insight into the communication preferences of the industry and new resources available for growers and processors to keep up-to-date with the latest R&D. The conference also included an evening function, the Australian International Olive Awards Presentation Dinner, to recognise and celebrate the growers striving to produce high quality product. 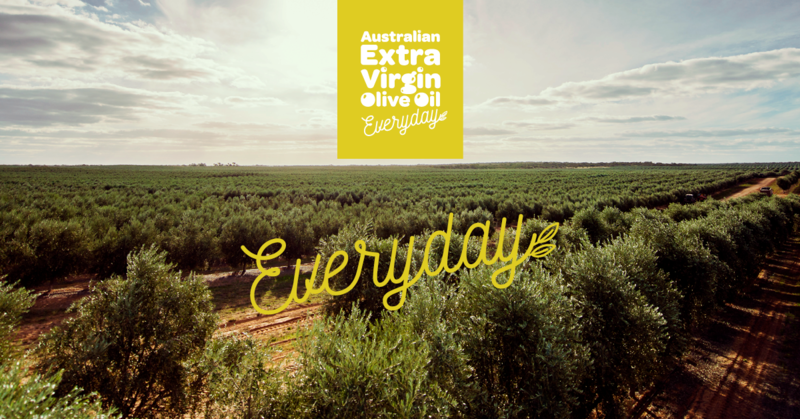 “This year was the inaugural Australian International Olive Awards. This new competition is a way for all Australian producers to compete against the best on the international stage without the extra hassle of having to enter competitions offshore,” explained Mr Seymour. 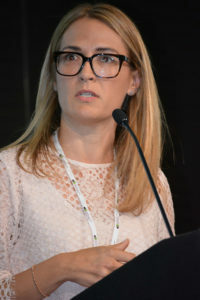 The conference is facilitated through the project National olive industry conference and trade exhibition (OL16010), funded by Hort Innovation using the olive research and development levy and contributions from the Australian Government, with in-kind support from the Australian Olive Association. The project will also help facilitate the 2018 and 2019 conferences. R&D Insights is the new insert containing the latest levy-funded R&D project updates, research findings and related industry resources, which all happen under the Hort Innovation Olive Fund. 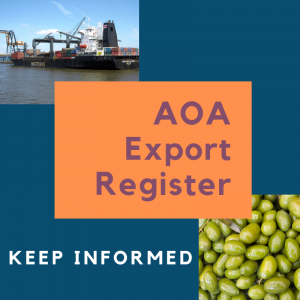 The olive levy is payable on olives that are produced in Australia and either sold by the producer, or used by the producer in the production of other goods. The levy rate on olives is $3.10 per tonne. The investment of R&D funds ($3 per tonne) is managed by Hort Innovation, the not-for-profit, grower-owned Research and Development Corporation (RDC) for Australia’s $9.5 billion horticulture industry. Separately, Plant Health Australia (PHA) manages certain plant health programs on behalf of industry (using a $0.10 per tonne component of the levy). 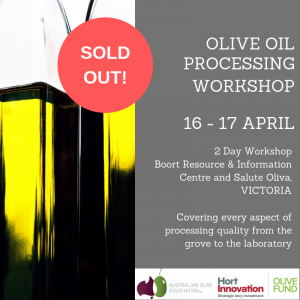 Hort Innovation partners with leading service providers to complete a range of R&D projects to ensure the long-term sustainability and profitability of the olive industry.